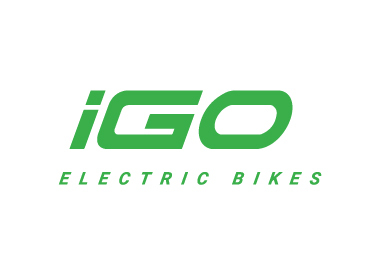 iGo was created in 2006 with a simple business goal. 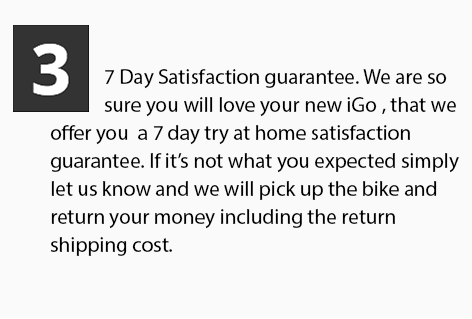 To offer the highest quality product at an affordable price with extreme service. 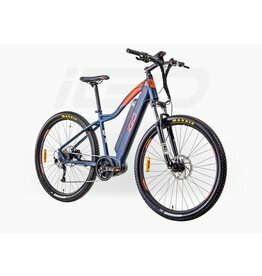 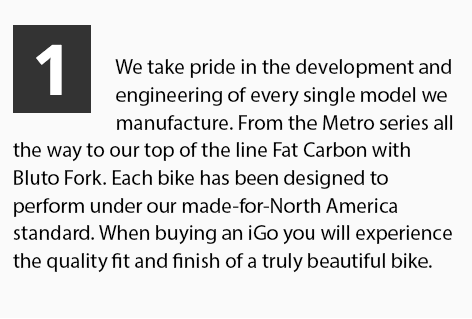 As one of Canada’s largest sellers of ebikes & with thousands now sold we pride ourselves in designing all of our models in house in Montreal Canada. 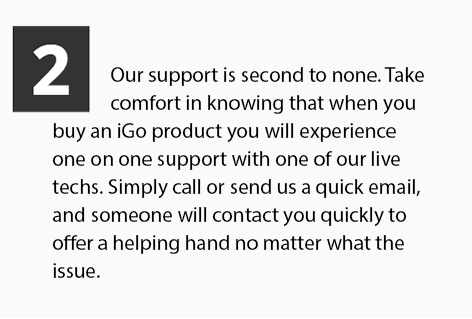 Every product is a collaboration between our team & our customers who work together in creating the next best iGo. 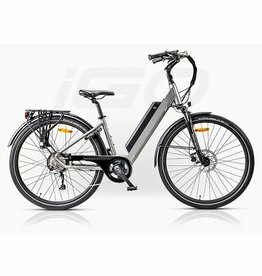 Our bikes are elegant and sophisticated and are always improved to the next best technology and ideas.